INAUGURAMOS NUESTRO BLOG DE NOTICIAS CON LA PRESENTACIÓN DEL VÍDEO DE EL DESFILE "THE SHOPPING STAGE". EL EVENTO SE REALIZÓ EL PASADO 11 DE DICIEMBRE EN EL TEATRO "TEATRIZ" DE MADRID. THE OTHER SIDE FIMS S.L. 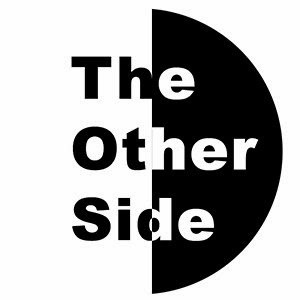 TLF 619363981 www.theothersidefilms.com. Tema Fantástico, S.A.. Con la tecnología de Blogger.